RAND(Squawk): Sylva Autokits Jester, Phoenix, Stylus articles. 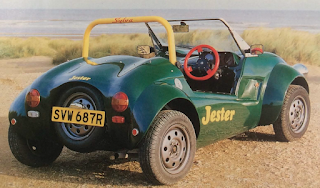 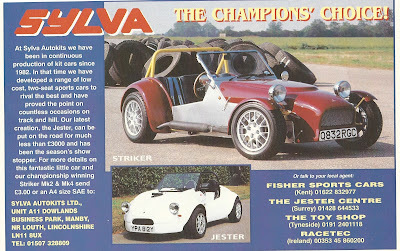 Sylva Autokits Jester, Phoenix, Stylus articles. 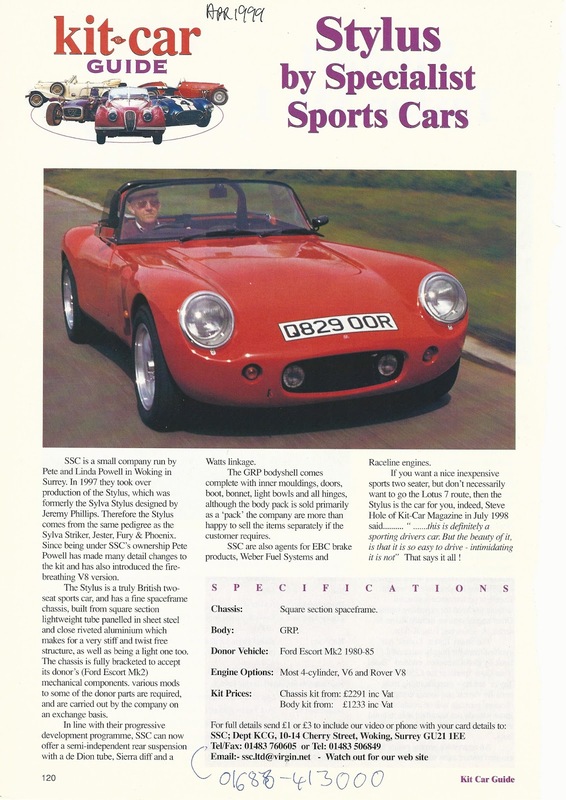 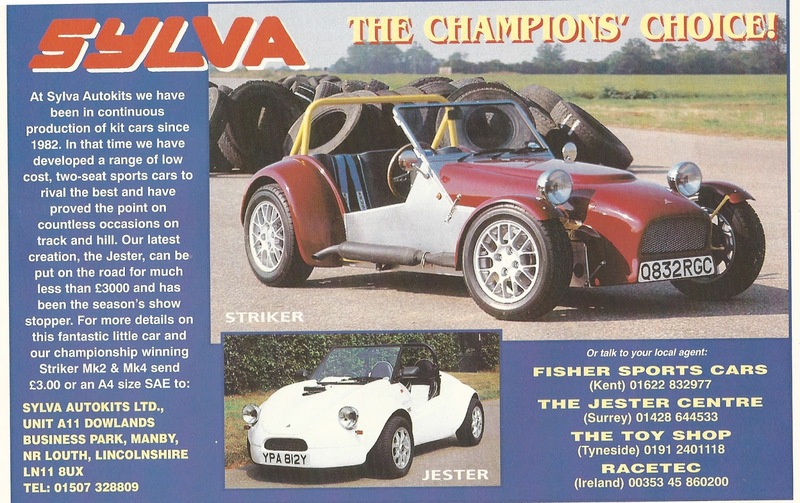 I was clearing out some space and came across a box of kit car magazines from the '90. 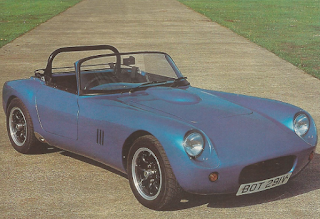 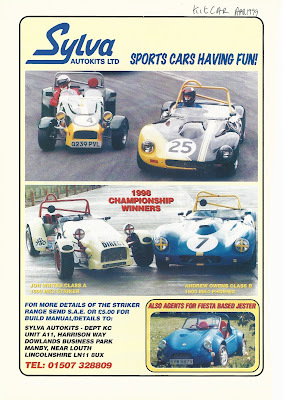 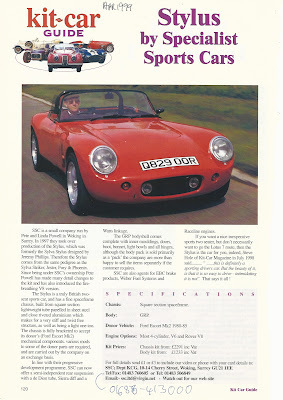 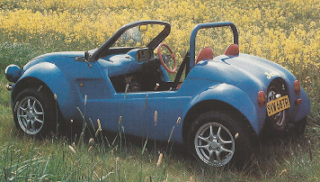 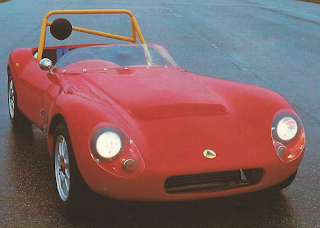 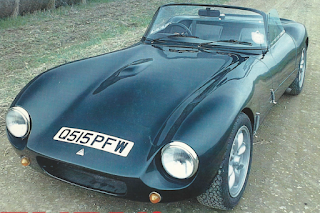 Pulled the Sylva auto kits related materials, articles and adverts presented here. 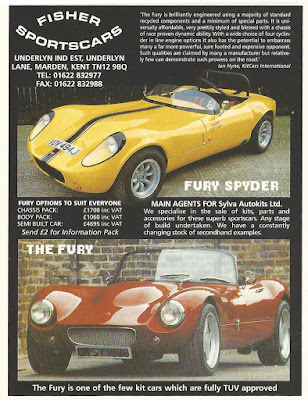 Of course all the factory addresses are long out of date.